Turkey should refrain from trying to interfere in the Netherland’s internal affairs, Holland’s Foreign Minister said in response to a controversial letter sent by the Turkish consul to Dutch mayors instructing them on how to control anti-Ankara sentiment. “The Netherlands deals with Dutch society and that is nothing to do with the Turkish government,” FM Bert Koenders said, according to Dutch News. “We understand the emotions which stem from the terrible attempted coup, but let us solve our differences here… We are free to talk about Turkey and they are free to talk about us, but ultimately, this is a question of national responsibility here in the Netherlands,” Koenders said. The Foreign Minister is set to pay a one-day visit to Turkey next week to meet with his Turkish counterpart, according to Dutch ANP news agency. The letter was sent by Turkish Consul General Sadin Ayyildiz to the mayors of several Dutch towns not far from Rotterdam. It contained instructions on how to curb protests organized by those opposed to the Turkish government and also called for action to be taken against the “terrorist group” led by self-exiled cleric Fethullah Gulen, who is accused by Ankara of orchestrating the thwarted coup in July, Dutch News reported. The entire contents of the letter have not been made public, however. Koender’s statement echoes a quite similar opinion voiced by Rotterdam Mayor Ahmed Aboutaleb, who also said that Turkey should not meddle in Dutch politics. Aboutaleb invited the Turkish consul for a discussion, which had been scheduled for Friday, but it was later cancelled without explanation, Dutch Telegraaf reported. 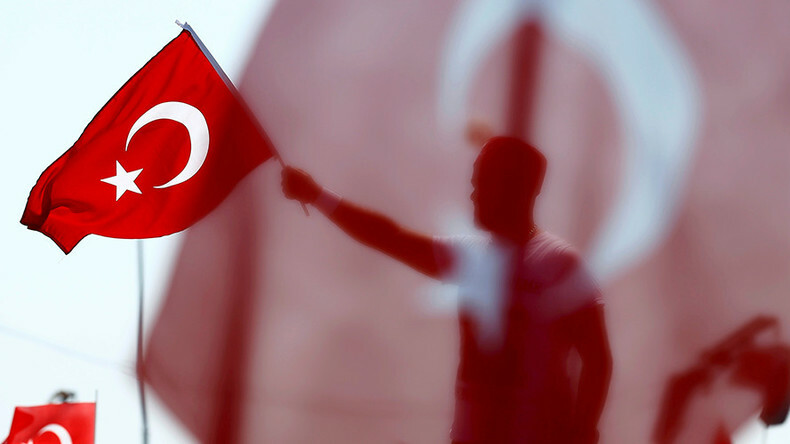 Threats and tensions have been running high in Holland’s Turkish community, which is mostly loyal to Ankara, according a significant number of reports appearing in local media. 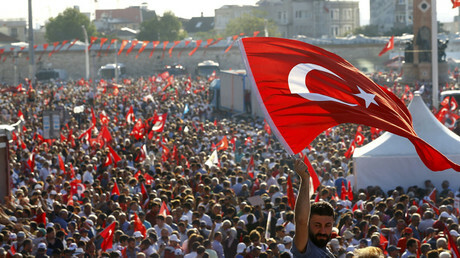 “Turkey is trying to install a one-sided political regime. There may by some discussions in the Turkish-Dutch community and Turkey wants to control these discussions, wants to control the opinions,” Laszlo Maracz, an expert for the University of Amsterdam’s department of the European studies, told RT. 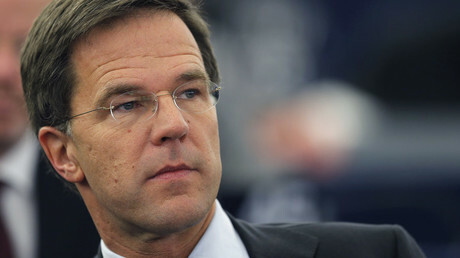 This is not the first time Turkey and the Netherlands have gotten into a political spat. In April, the Turkish consulate in the Netherlands allegedly called on local Turks to report on those who insult President Erdogan, sparking outrage among some Dutch lawmakers, who claimed the “long arm of Erdogan” was reaching into the Netherlands. However, the appeal to Dutch Turks was later branded as a mistake by the Ankara.